If you are going to Madrid, you will have lots of great leisure opportunities. The capital of Spain is well known for its art museums, its cultural events, its wonderful bars and restaurants, and its thrilling night life. Thus you can be sure that you will have plenty of things to do if you come there, maybe staying at Aspasios San Mateo Apartments. On top of that, Madrid is surrounded by a number of wonderful small towns that can make for a fantastic day trip. 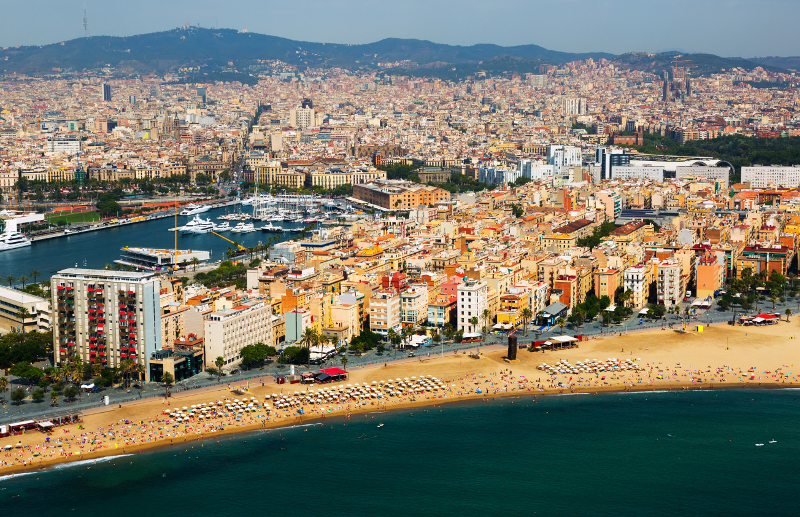 All of them offer a great opportunity to get to know Spain beyond the big cities. Here are some ideas about best d day trips from Madrid. The town of Toledo of probably the best destination for a day trip from Madrid. You can easily reach this town either by train, by bus, or by car. The trip will take you roughly an hour, depending on the means transportation you choose. Toledo used to be the capital of Spain at the time when Columbus sailed to America. For several decades it was an important cultural center where Christians, Muslims and Jews lived together and created a very special Iberian mix in arts and architecture. Even today the town still maintains its medieval character. 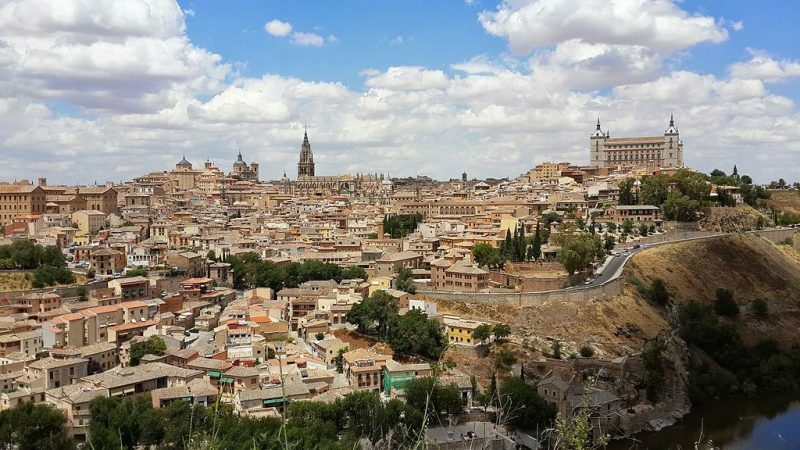 Thus you will be able to plunge into history and feel for a while like you lived in a different time while strolling around the narrow streets of Toledo. Segovia is another great town for a day trip from Madrid. Like Toledo it is really close to Madrid. If you take the AVE train, you will need only half an hour to get there. If you prefer to pay less there are buses that will take you there in slightly more than an hour. 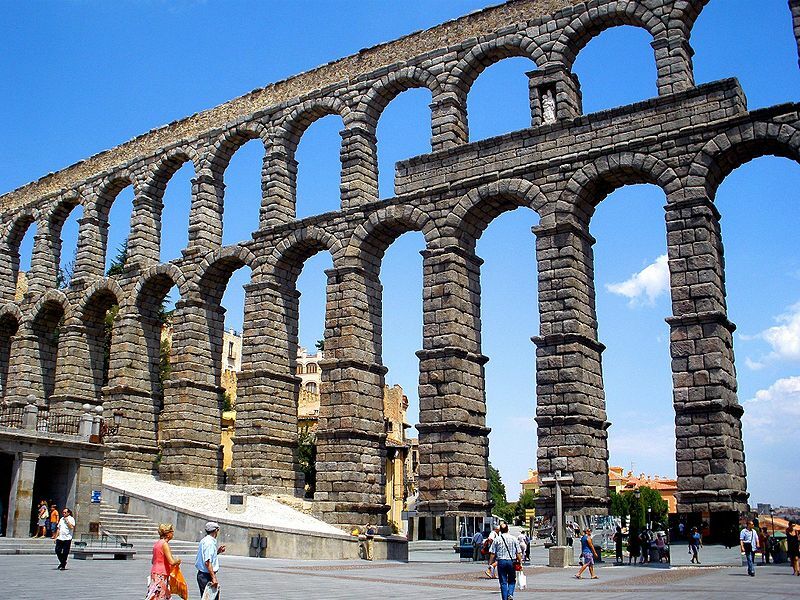 Segovia’s most famous landmark is probably the Roman aqueduct. This incredible piece of architecture is almost 2000 year old. It runs directly through the city center and attracts lots of tourists. In addition, Segovia also features many wonderful medieval buildings, such as the alcazar, the San Antonio de Real monastery, and the cathedral. Al in all, it is an amazing place to spend a day away from Madrid’s hustle and bustle and to get to know the real Castile. The town of Ávila will be a real pleasure to visit for anyone who likes to “travel in time.” Ávila’s perfectly preserved medieval wall surrounds the old town. It is more than two kilometers long. Visitors can access this amazing monument that ranges among UNESCO world heritage from four different points. On top of that, Ávila also features a number of beautiful ancient churches and palaces that are absolutely worth visiting. 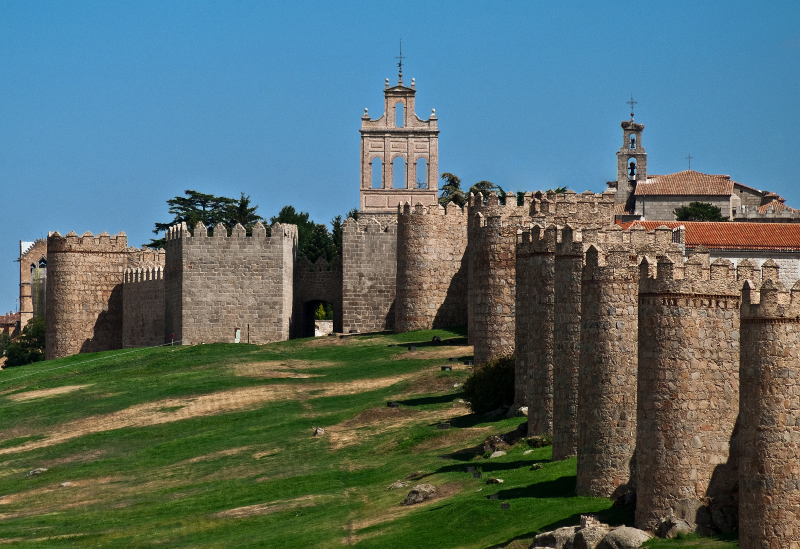 Just like Toledo and Segovia, Ávila is really close to Madrid. However, in this case going by bus is probably the better option. There is also a train connection form Madrid’s Chamartín station. However, it takes longer than a bus trip and will be probably a little bit more expensive. Last but not least, Madrid’s surroundings also offer a whole different kind of experience. Just half an hour form the city you will find the Parque Warner, which is great to spend a day if you travel with children. While being quite a typical amusement park, the place offers great shows with the famous Warner characters. There are five different theme areas, such as the Cartoon Village, the Old West Territory, and the Super Heroes World. If you purchase the tickets online, it will be much cheaper than buying them directly at the park. 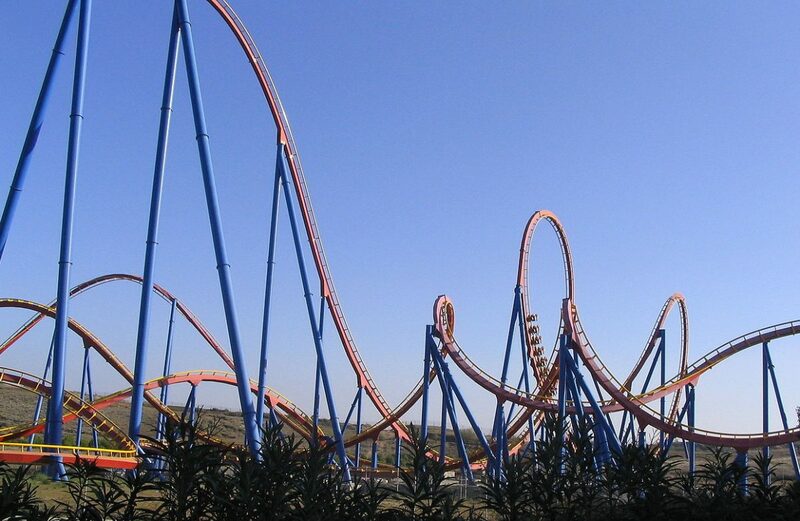 On top of that, there is also an opportunity to buy a package that includes both tickets for the Parque Warner and the bus roundtrip from and to Madrid.